October 30, 2018 — Pennsylvania’s decision to legalize the production and sale of medical marijuana makes it one of 31 states to decide that the drug will be at least partially available within their borders. The decision raises a host of issues, some of which will be addressed at an upcoming presentation sponsored by the Berks County Bar Association on November 14. The Community Foundation recently confronted one of those issues when we were approached by a prospective donor about accepting a contribution from one of the Pennsylvania-licensed medical marijuana manufacturers. The Community Foundation prides itself on making available just about every possible giving vehicle and we’re incredibly grateful to our generous donors, but we felt that we had to decline this contribution. When we do something like that (and it is rare), I think we owe the community we serve an explanation. After all, this was money that could do great things in our community. While we understand the policy “pull and tug” that is going on between the states and the federal government, the fact remains that marijuana is classified as a “Schedule I” drug under federal law. It is possible, even if it is unlikely, that the federal government could change its current stance and begin enforcing its laws in all states. If it did enforce those laws, people involved in the manufacture, sale or possession of marijuana could face stiff legal penalties, even though they may be in possession of a state license. It seems conceivable to us that charities knowingly accepting gifts from the medical marijuana industry could be caught up in those enforcement actions as well. As a matter of policy, the Community Foundation seeks to comply with all applicable federal, state and local laws, as anyone would expect. 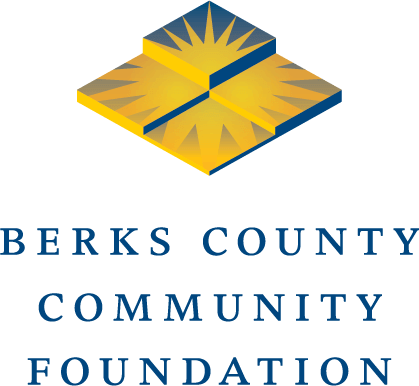 So until there is a great deal more clarity about the law, Berks County Community Foundation will continue to decline gifts where we know that the origin of the funds was the medical marijuana industry. We would urge congress and the states to figure out a solution to this dilemma and to do it quickly. The Community Foundation is not suggesting that our position is the only possible position, but we do urge local nonprofit leaders to have a conversation with their boards and their legal counsel.